House of Tricks brings you an exclusive evening with Sam Pillsbury to enjoy a dazzling selection of local Arizona wines direct from the vineyards, along with a four-course meal from the fabulous House of Tricks kitchen. Sip, savor and learn all about your favorite bites and vinos from House of Tricks and Pillsbury Wine Company. 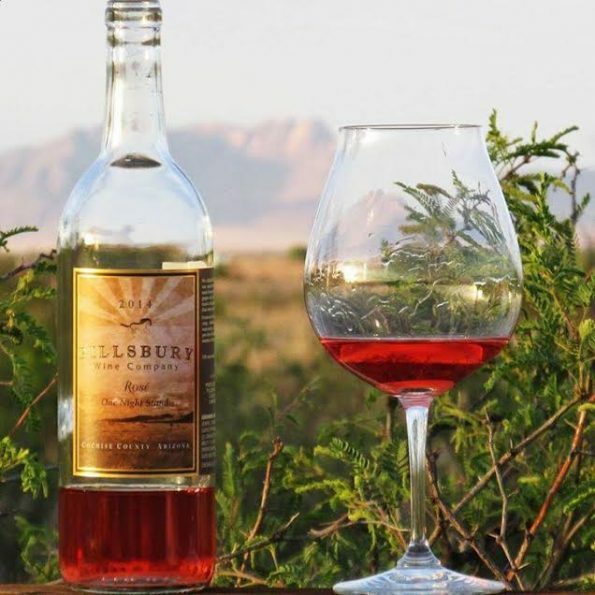 Offering a distinctive selection of wines produced locally in Arizona’s Cochise County, Pillsbury Wine Company has won awards in national and local competitions. House of Tricks has also received several awards for their wine selection, food and extolled for their unique and intimate atmosphere. WHO: All 21+ wine lovers!